Missing the BIS Update Conference This Year? Catch Our Key Takeaways! 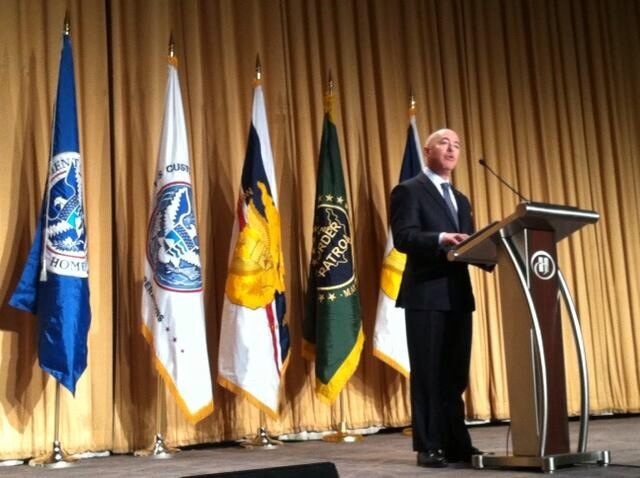 Are you unable to make it to this year’s Bureau of Industry and Security (BIS) Update Conference in Washington, DC? Or will you make it to Washington, DC, but would like a review of the themes and updates from the show? Did You Miss Out on BIS Update? Join Our Recap Webinar! 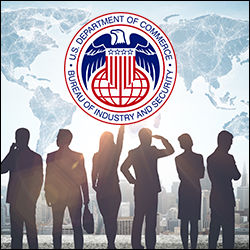 The Bureau of Industry & Security's annual Update Conference wrapped up last week in DC, where government officials and industry leaders learned and exchanged ideas about export control issues. 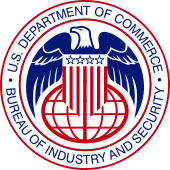 Attendees discussed hot topics such as trans-shipments, national security, end user errors and enforcement, and the ZTE penalty - the largest ever assessed. Despite attempts by the U.S. government to streamline export regulation and stoke growth of exported goods, it remains a tricky and evolving process. 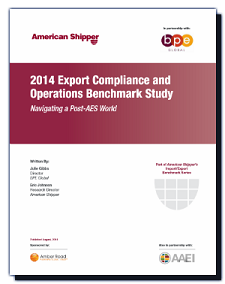 This year’s American Shipper report takes a deeper look at how exporters are managing their export documentation in the wake of the latest AES deadlines last year. This report, co-produced with BPE Global and AAEI, also examines the level of involvement export practitioners have in strategic areas like new markets and mergers and acquisitions, as well as their path to invest in technology solutions designed to make the export compliance process more efficient. Earlier this month, Amber Road attended the U.S. Customs and Border Protection East Coast Trade Symposium in Washington, DC. The CBP always puts on a wonderfully informative conference, so it was no surprise that we came back with some great takeaways from this year’s event. ACE, or Automated Commercial Environment, was the biggest discussion point at the Symposium, demanding a first-day speech on the topic and a packed workshop the next day. You can find the presentation on ACE Deployment here. On September 11th, the Bureau of Industry and Security (BIS) proposed tougher requirements on exports to entities on the Unverified List. BIS will be accepting comments on these proposed requirements through October 11th. 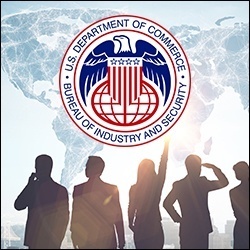 The U.S. Department of Commerce’s Bureau of Industry and Security (BIS) recently released a new set of best practices that are aimed at helping exporters, re-exporters and freight forwarders guard against the diversion of dual use items shipped to a transshipment hub. While transshipments are a growing part of international trade and offer many benefits, they can be used illegally to either disguise the final destination or divert trade to unauthorized end users.